Vacation 2 USA > Washington D.C.
Washington D.C. is the capital city of the United States (D.C. stands for District of Columbia). The District of Columbia is not a state, but is the federal district of the United States, and it is from this it gains its nickname: "The District". 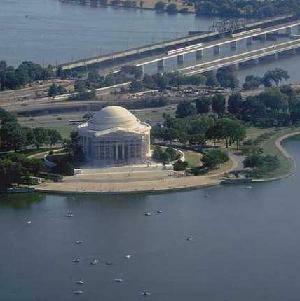 Washington D.C. was a purpose built city, originally founded in 1790. The land that today forms the District of Columbia is constructed entirely on land that was provided for the purpose by the state of Maryland. Originally about a further 39 square miles (100 km2) were also provided of Virginia, but this land was not used for the capital and was returned ("retroceded) to Virginia in 1847. 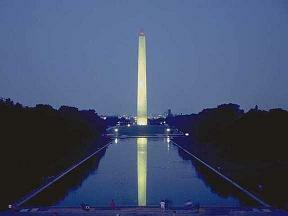 There are many attractions and places of interest in Washington D.C.. These include government buildings like United States Capitol and the White House, national monuments and memorials like the Franklin Delano Roosevelt Memorial, the Jefferson Memorial, the Lincoln Memorial, the National World War II Memorial, the Vietnam Veterans Memorial and the Washington Monument, There are also many museums and galleries including the National Air and Space Museum, the National Gallery of Art, the National Portrait Gallery, the Smithsonian American Art Museum, and the United States Holocaust Memorial Museum. Professional sports franchises in Washington D.C. include D.C. United (Major League Soccer), the Washington Capitals (ice hockey in the NHL), the Washington Nationals (Major League Baseball), and the Washington Wizards (National Basketball Association). Major airports in Washington D.C. include Ronald Reagan Washington National Airport (which is actually in Arlington, Virginia), and Washington Dulles International Airport (which is actually in Chantilly, Virginia). Washington D.C.'s nicknames include "A Capital City", "Chocolate City", "City of Magnificent Distances", "City of Magnificent Intentions", "DC", "Hollywood for Ugly People", "Murder Capital of America", "Nation's Capital", "The American Rome", "The Capital of the World", "The District", and "The Federal City". More Information about Washington D.C. Places of interest in Washington D.C..
Information about the flag of Washington D.C..
General information about the district including population, symbols, etc. Guide books with travel information for Washington D.C..
Information and books about the history of the district. 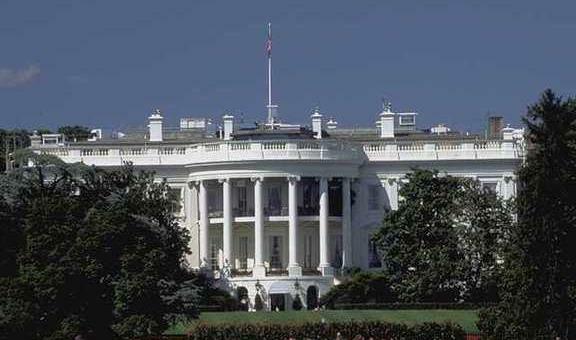 Book Flight to Washington D.C.
Book Rental Car in Washington D.C.
Make Hotel Reservation in Washington D.C.